Did this in Nottingham with friends from work. A Sicilian based story...loads of great puzzles to solve, excellently put together. Encouraged good team work & logical thinking, but most of all great fun! The lovely Rachel hosted & debriefed us well. Escaping with 10 seconds to spare...everyone on a high! 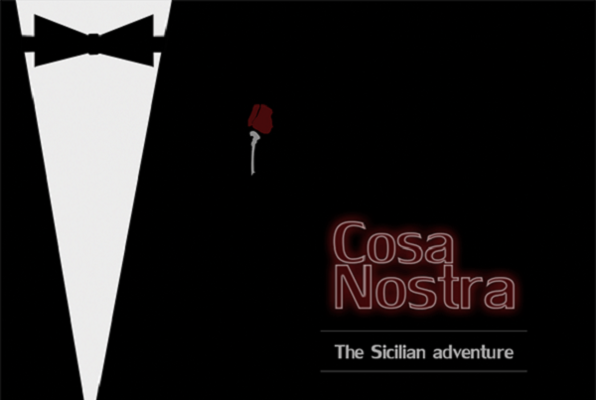 Reviews of escape game "Cosa Nostra"
this place is amazing, the rooms are great, the staff are helpful but by no means make it easy! They give just the right amount of hints in exactly the right way, all the rooms are brilliant but personally i found the cosa nostra room the most challenging! I couldn't recommend this place any more! If you are hesitant like my friend was, it isn't scary in anyway nothing jumps out at you. Cannot wait for the fourth room (we have completed all the others) will definitely be returning! We did the Cosa Nostra mystery and had a brilliant time - well thought out, helpful staff, and challenging puzzles. An excellent way to spend an hour! Proudly escaped Cosa Nostra with two friends. Our third escape at Logiclock. My favourite room yet. Can't recommend it enough!! So much fun. Thanks gamemaster Livia.